The foundations honor each donor's intent by using restricted gifts only for their designated purpose. A donor's gift is acknowledged within 72 hours. 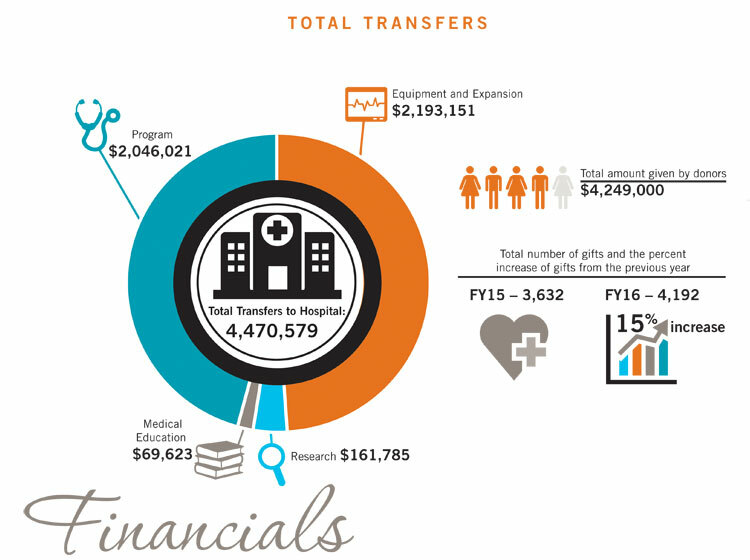 The foundations provide an annual report to donors about how gifts are being used and, when requested, individualized reports.